"Supporting swimmers in achieving their goals"
We are SwimMark accredited in Teaching, Skill Development and Masters with a team of Swim England qualified coaches and teachers supporting swimmers from Learn to Swim to National standard. Please help out the coaching team by responding as soon as you get the email. If you are unable to swim we need to know immediately so that a replacement can be found. ADSC now uses Swim Manager to handle payments and event entry. Click the logo to be taken to the login page. 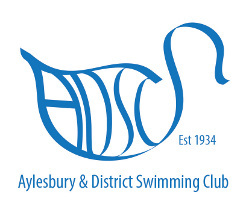 ADSC has joined the Aylesbury Lottery to raise additional funds. Please click the logo for more information and to take part. Any Swimmer or Parent/Carer of an ADSC member is welcome to attend committee meetings. Please contact the Club Secretary if you wish to attend. ADSC is a volunteer run club. If you have time to help at Galas, with the Club Championships, or as a committe member please contact us. We are always looking for people to take part in Judge Qualification Courses that are run on a regular basis. Without these people galas and championships cannot take place. Register your interest by emailing Tina O'Sullivan our Volunteer Co-ordinator. Just a reminder there is no training over the Easter weekend 19-22/4 as the pools are closed. Enjoy the break. Details of the Maxwell Open meet are now available on Swim Manager. Paid entries must be submitted by 17th May 2019. If possible, please make payment online. Any questions please e-mail meetentry@adsc.org.uk or speak to one of the coaches. A list of the swims since 1 June 18 that are within 10% of the region's considered time are shown here. Times that are qualifying, considered and within 3% of considered are highlighted. Entries will be via Swim Manager and will open shortly. Entries to this meet are currently open on swim manager, and close on Friday 1st March 2019. Please ensure that your paid entries are submitted by then. This meet is ideal for those swimmers with little competition experience, full details are available within the documents section. 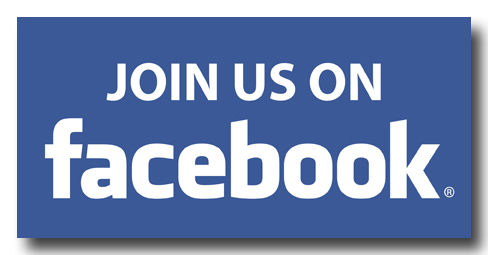 Any problem, please e-mail meetentry@adsc.org.uk. Entries for the Wycombe sprint meet are open on swim manager and close on Sunday 24th February at 6.30pm. Please ensure that your paid entries are submitted by then. Any problems, please e-mail meetentry@adsc.org.uk.